South East Blinds have a wide range of products suitable for interior use in the soft furnishings market. These can be used in both domestic and commercial environments. As a local manufacturer and installer you can be sure of our commitment to quality and service. 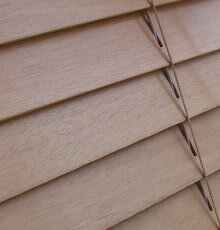 For more information on our blinds please give us a call or visit our showroom.